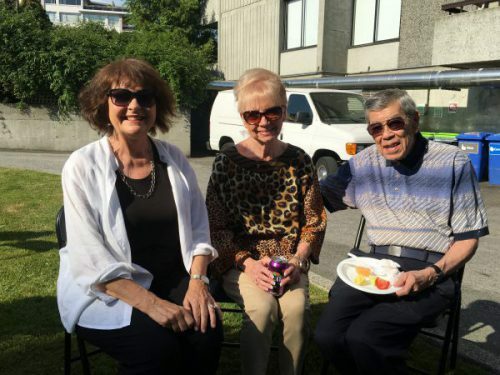 Hollyburn Properties Limited, alongside some of our Value Added Partners, put together fun resident appreciation nights at each of our rental communities in Vancouver, Calgary, Ottawa and Toronto every summer, to celebrate our tenants and Resident Managers. 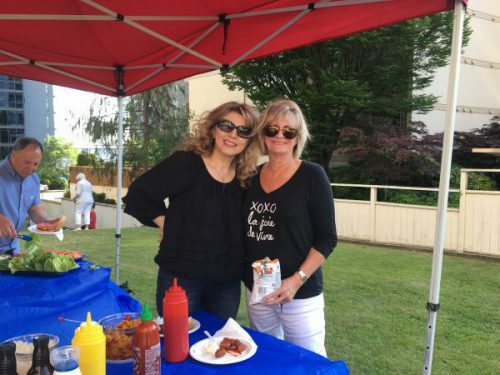 In 2018, we hosted over 50 summer BBQ’s throughout June and July and they were huge successes…what’s better than good food and even better company on a warm summer night, anyways! There’s something for everyone! 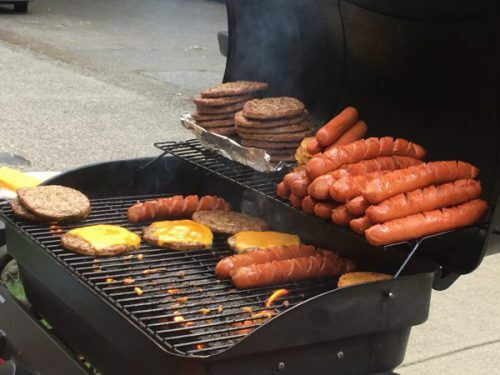 With juicy hamburgers, tasty hot dogs, and yummy veggie burgers, plus an assortment of fresh fruits, veggies, chips, and drinks, it’s an occasion not to be missed, and many residents have said they look forward to it every year! BIG shout out to Rocky Mountain BBQ (Calgary), Scooter’s Catering (Toronto), Kanata BBQ (Ottawa) and Mr. Tube Steak (Vancouver) for providing delicious dinners across the country! These events create an open environment to mingle with neighbours and establish a better sense of community, engagement, and togetherness – values that can easily get lost in translation during the busyness of day-to-day life. Therefore, it’s a great way to kickoff the summer season and make new friends! 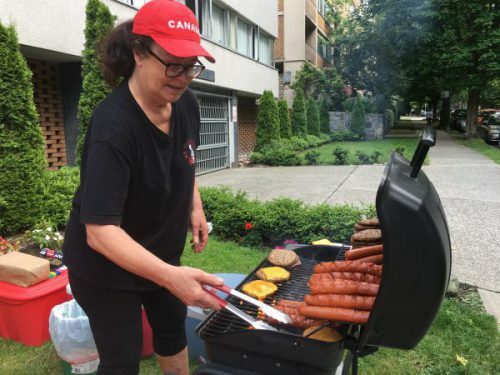 We’re excited to continue this tradition of hosting summer BBQ’s to get to know our residents better, send our appreciation and foster community. As our portfolio of properties grows and diversifies, it’s important to us to acknowledge our roots and continue these events to embody our four core principles: professionalism, service, quality and commitment. Thank you to everyone who made this year’s BBQ’s so fantastic – we’ll see you next summer! Next Post Summer in the City!